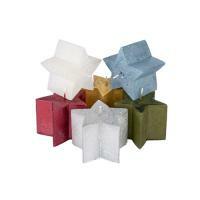 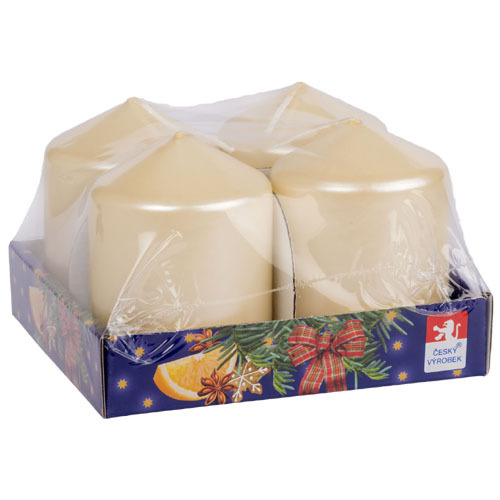 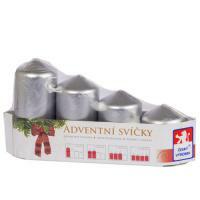 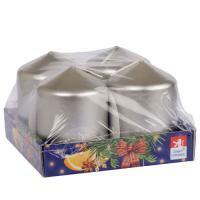 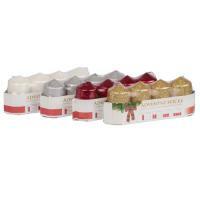 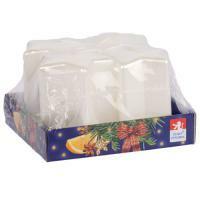 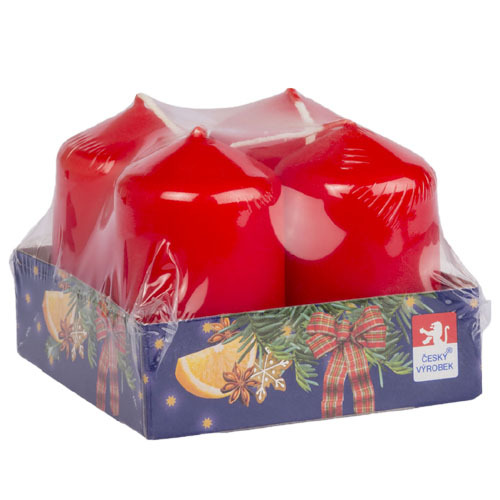 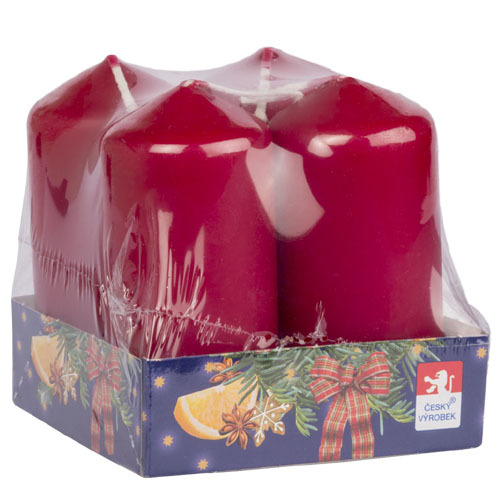 Advent candles - KRAB BRNO, s.r.o. 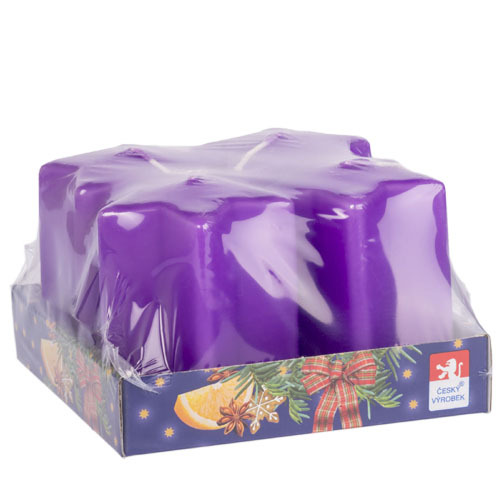 Advent candles represent typical feature for the Advent season. 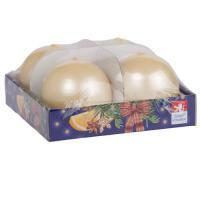 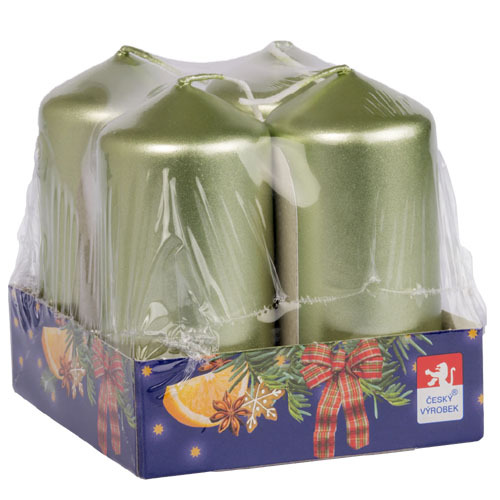 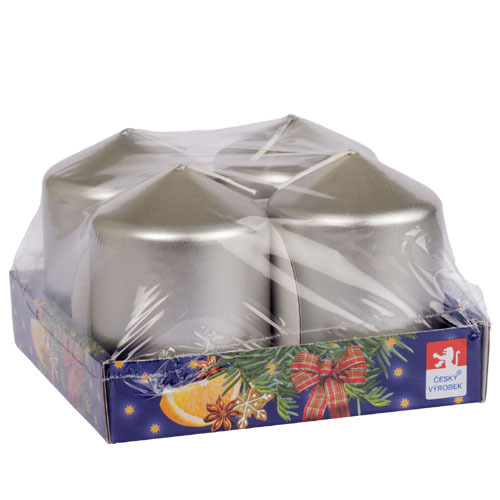 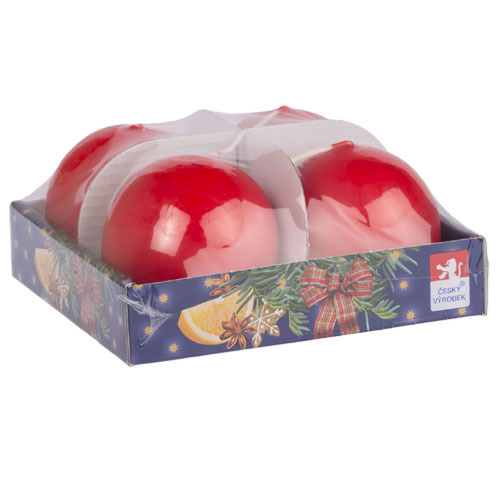 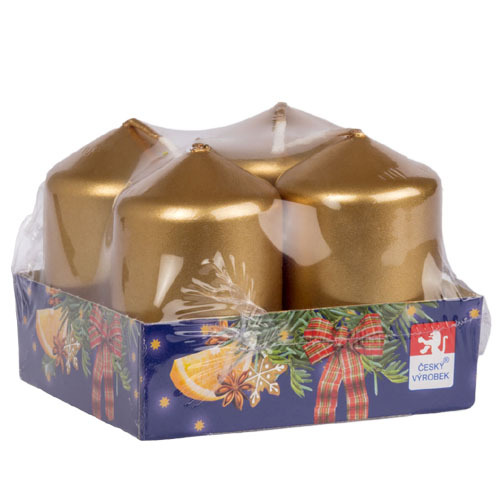 We produce a wide range of pressed and handmade candles of cylinders, balls and stars, including popular packs of 4 pieces in a tray. 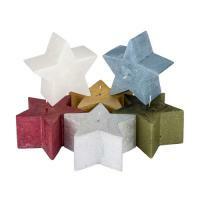 Surfaces are treated with paraffin, varnish or sequins.